Eastern Counties Pumps Ltd T/A ECP Group was founded by Rory and Josie Dalzell in 1988. We originally commenced trading as Eastern Counties Pumps however, relatively quickly realised that the name Eastern Counties Pumps was in fact a misnomer, as not only do we specialise in pumps, but virtually anything in connection with clean and dirty water. We therefore decided to change our trading name to ECP Group which encompasses: Eastern Counties Pumps, ECP Treatment, ECP Well Sinkers and Borehole Drillers and Garden Systems Irrigation. Rory a fully qualified Water Engineer has over 48 years of hands on and technical experience in all aspects of water engineering, which we believe is unrivalled in this day and age. Rory gained his extensive knowledge of pumps and water engineering from working not only in the UK but spending three years in the Nigerian bush and three years in the mountains of Yemen providing much needed water to villages which had never before enjoyed the privilege of clean fresh drinking water on tap. 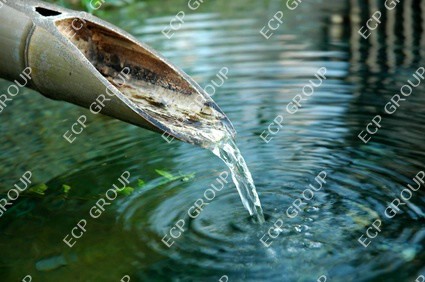 ECP Group specialise in the sales, service and installation of all types of pumps, water treatment filters and irrigation systems (small domestic), for domestic, commercial, industrial and agricultural applications. 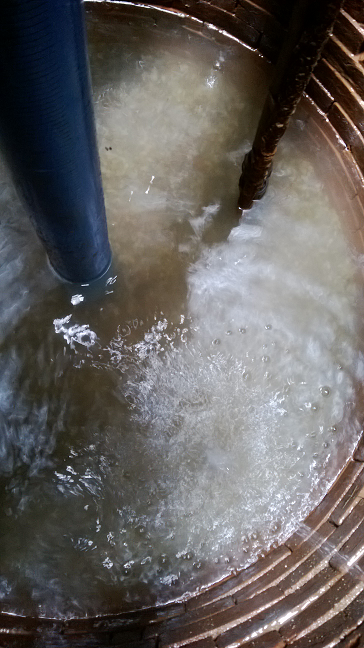 We also drill new boreholes, sink new wells and refurbish existing wells and boreholes. In fact there are many sites where we have drilled a borehole, or reinstated a well, installed the pump and pressure set with appropriate water treatment equipment, then gone onto install an irrigation system and finally pumping away the sewage or effluent. You could say the complete cycle! Our clie nts are extremely pleased as this means having to deal with only one contractor, ensuring that the project is completed and maintained efficiently, promptly and with the minimum of fuss and aggravation. Our aim is to offer the complete service from initial design, to final installation and servicing and are continuously striving to improve the services and products we offer, selecting only ​the most suitable equipment available to meet with our clients exacting standards. We are committed in providing the highest quality workmanship to all our clients, backed up with an excellent after sales service, so that you can be assured that your project however small or large will be dealt with efficiently and professionally. All of our engineers have undergone specialist inhouse training and we are extremely proud of their quality workmanship, with attention to detail and proffessionalism which in turn is greatly appreciated and acknowledged by our clients. Please view our testimonial pages. We have attached various information pages in our ECP Blog Journal which we are certain you will find both interesting and informative, so hope you will enjoy reading them. Our service area covers the whole of East Anglia which includes, Suffolk, Essex, Cambridgeshire, Hertfordshire, Norfolk, parts of Lincolnshire and even Sussex, so please contact us for expert friendly advise you can rely on.